Another UBC women’s field hockey player has made the senior national team cut. 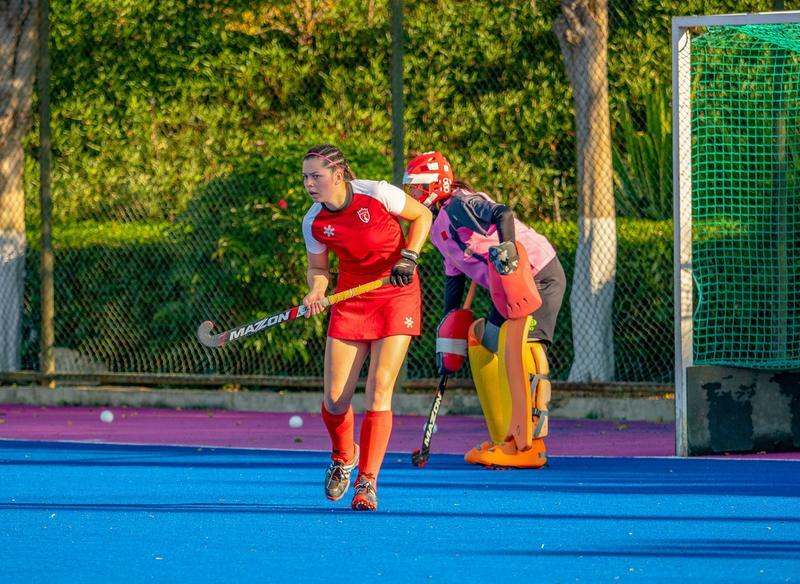 The women’s national program began their Olympic qualifying season this past weekend with a trip to Panzhihua, China for a three-week tour that includes six capped test matches. Usual national team suspects and UBC alumni including fifth-year goalkeeper Rowan Harris were all in attendance, alongside several current UBC up-and-comers including Jordyn Faizcak, Sara Goodman and Thora Rae from the junior development program. It was a particularly remarkable weekend for one other UBC player: Margaret Pham. She earned her first senior cap over the weekend in game five in the team’s series against China. Though the team lost 4-3, the moment is still a major milestone in the third-year’s field hockey career. "Getting my first senior cap this tour felt so surreal as I have been dreaming of this moment since joining the senior squad in 2016," Pham said in a statement to The Ubyssey. "I remember my coach announcing my name the night before the game and just being in shock. I felt so proud that all my hard work had finally paid off and I felt really valued by all my teammates who were just as ecstatic as I was. There were definitely a couple tears of happiness that night, but the next day, although I was nervous, I felt energized and ready to play... This experience means so much to me as it validates my perseverance and hard work and represents just the beginning of an ongoing journey." UBC head coach Poonam Sandhu was equally as excited for one of her most prolific players. “We are all so proud of the hard work and commitment these girls have shown this past year with the Thunderbirds, so it’s great to see them thriving on the international stage as well," Sandhu said of those on her roster playing at the national level, in a statement to The Ubyssey. "Margaret is a great leader for us on and off the field, and is very dedicated to her development. Our team is beyond thrilled for Margaret who played in her first international game this month in China. We know this is just the beginning for Margaret and her career with the national team!," Sandhu continued about the UBC foward's debut. Pham has been on the UBC roster since the 2016/17 season and has consistently been one of the team’s goal-scoring leaders. In the 2017/18 season, Pham led the entire Canada West conference with 5 goals scored, a title she shared with teammate Meghan Hayden. 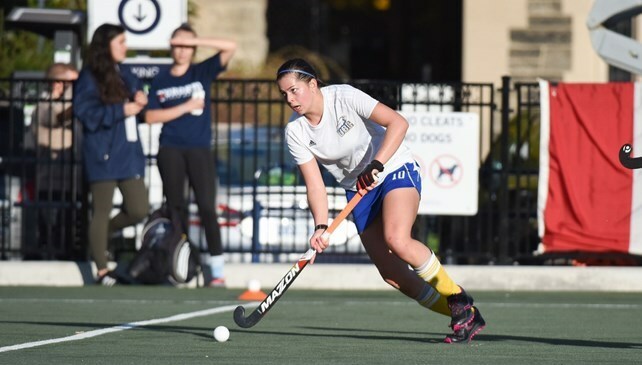 With two years of eligibility left at UBC, Pham joins a growing core of UBC next generation in Thunderbird field hockey which includes the likes of Rae, Goodman and Faiczak.